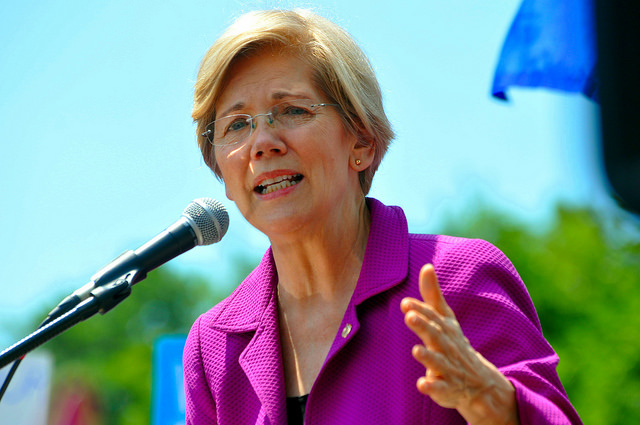 Warren: "I Believe It's Time to Start The National, Full-Blown Conversation About Reparations"
Let's talk about it, Liz! As Bob Woodson said on Tucker Carlson last week, who is expected to pay and who gets paid? Will Indians who owned slaves and their ancestors be asked to pay reparations? Will the descendants of black slave owners be asked to pay? Will only the descendants of slaves get paid, or is it supposed to be every person of African descent regardless of whether their ancestors were enslaved? If everyone of African descent is to be paid, will recent African immigrants also get said reparations or is there a cut-off date? Will white people who were brought to America as indentured servants and forced to work as slaves get reparations, or will they be expected to pay reparations to people whose ancestors were not enslaved just because they're white? If interracial crimes from around 200 years ago are going to be used to decide on who gets reparations, what about interracial crimes over the past 50 years? Wouldn't it seem logical to institute reparations for interracial crimes over the last decade before going back 200 years? Let's flesh this out, Liz!